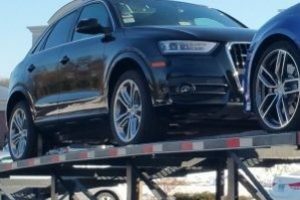 The cost to ship a car involves a variety of factors that can not easily be accounted for in an online car shipping calculator given the pace of change each week. For this reason we don’t calculate an instant quote online but instead customize each quote over the phone, using our experience in conjunction with the factors below to give you a more accurate price with zero hidden fees. The distance of the move is going to influence the car shipping costs. As a broker we work with the most reliable, fully insured and licensed carriers all over the country, which enables us to move your vehicle faster than anyone else. 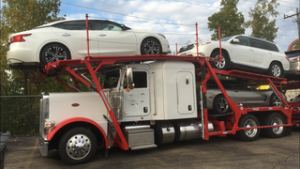 Your car transport quote will depend on the type of transport you’re going to select. Open vehicle transport costs less than enclosed transport. However, for luxury, exotic or classic cars the price difference may be well worth it. We ask for the vehicle make and model because certain vehicles cost more to ship due to vehicle size and weight. Knowing how many and what type of vehicles helps truckers avoid being charged an overweight fee. The time of year definitely impacts auto transport quotes. For example, during the winter, there’s high demand for trucks heading south, driving up the price. 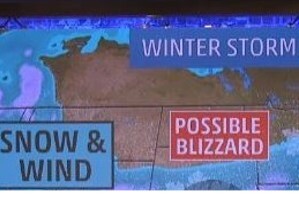 The same effect happens in the spring for trucks heading north. When it comes to trucking, things can change rapidly. 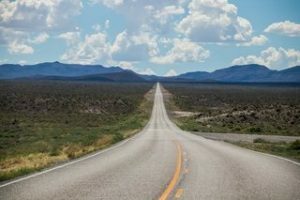 Natural disasters can close highways. Government regulations can change. These are among the myriad of variables that can impact car shipping price at any given time. 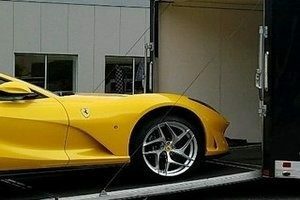 In auto transport you get what you pay for, as our customers will tell you. 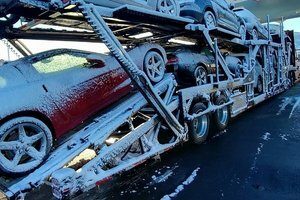 Instead of risking potential damage, delays and hidden fees with a cheap car shipping quote from a company with negative reviews, work with the most trusted auto transporter in the industry. We may cost a little more, but it’s worth it! Look no further than Fisher Shipping for your vehicle transportation needs. They moved my classic Chevrolet truck from Michigan to Massachusetts without a hitch. Dave and the entire staff are professional, reliable and reasonably priced. Great communication throughout the process.